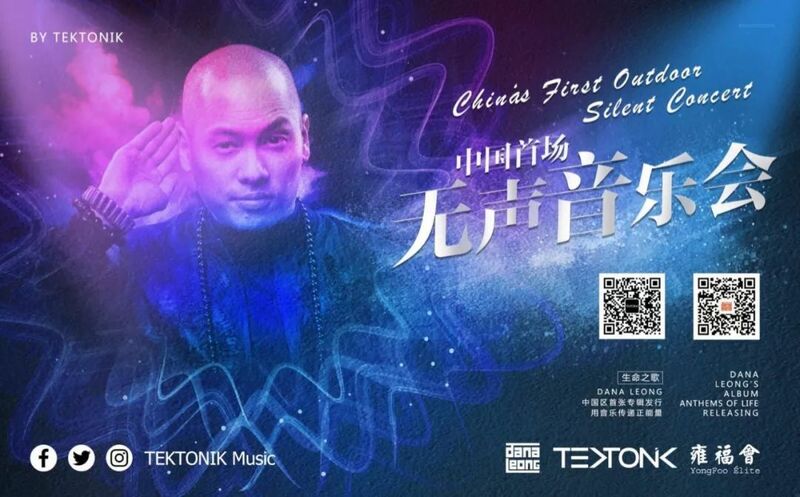 TEKTONIK » Dana Leong’s Silent Concert – A huge success! 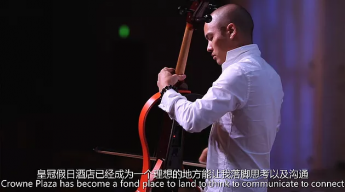 Dana Leong’s Silent Concert – A huge success! 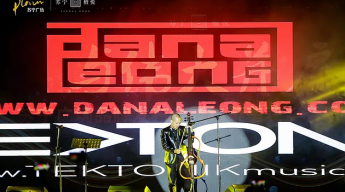 Last week Dana Leong celebrated his birthday on a high note with his first outdoor concert and the release of his first album! 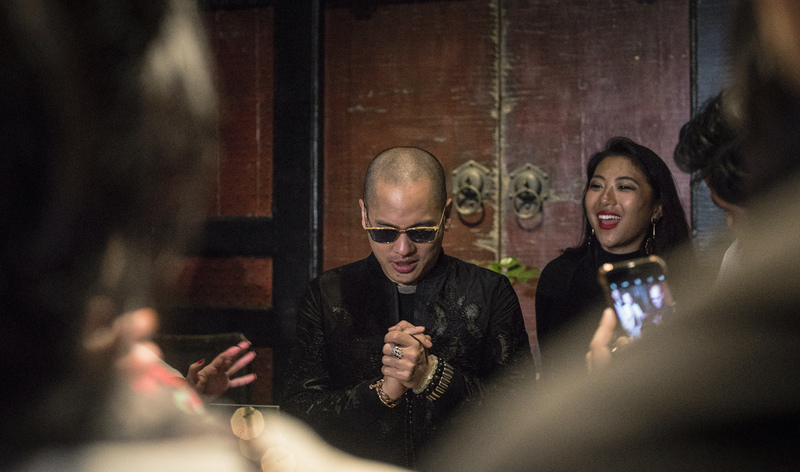 Celebrating Dana’s much anticipated “Anthems of Life” album, the two-time Grammy Award-winning musician brought together top musicians, lighting artists, and Chinese dancers at the historic Yongfoo Elite in central Shanghai. 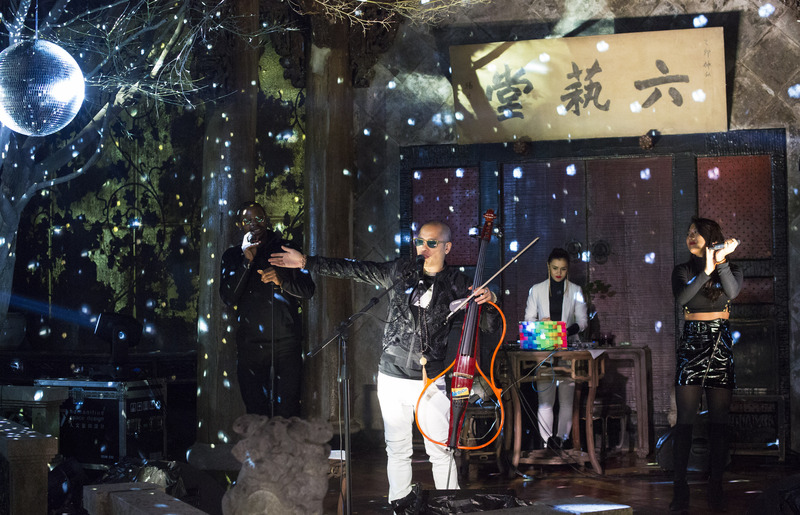 This open-air, public, one-of-a kind mix of music and theatrics did not disappoint! In his signature style, interweaving genres (from spiritual elements, to electronic music with experimental jazz, funk, pop, rock, and hip-hop), Dana did not deviate from his passion for collaboration. 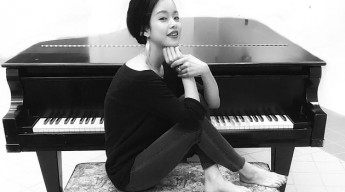 For the sold out crowd of 300+ fans in attendance, Dana performed compositions composed with world-famous musicians DJ Q-Bert and Ryuichi Sakamoto. Embracing music, energy, and dance, the concert was not only celebratory, but inspiring and invigorating. 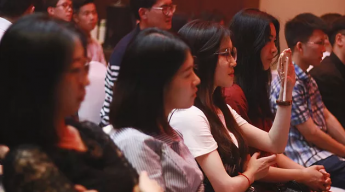 As a result, the enthused audience cheered during the opening notes of nearly every song. While new songs like “Bonefied” and “One Life” were crowd-pleasers, the entire performance was evidence of Dana’s distinctive sound and mesmerizing combination of electronic rhythms and dance-inducing beats. 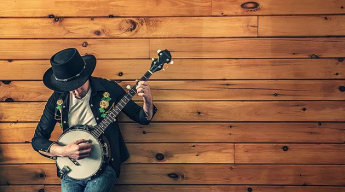 The core of compositions like “Opus One” and “Constellations” consisted of cadences that resonated deeply with fans and left them wanting more. One of the highlights of the two-hour concert was “Black & White.” This version was far more impressive than ever, surpassing expectations in terms of the tonalities and emotions. For those accustomed to Dana’s typical performances, where spontaneity rules and all gestures are larger than life, this one rivaled! 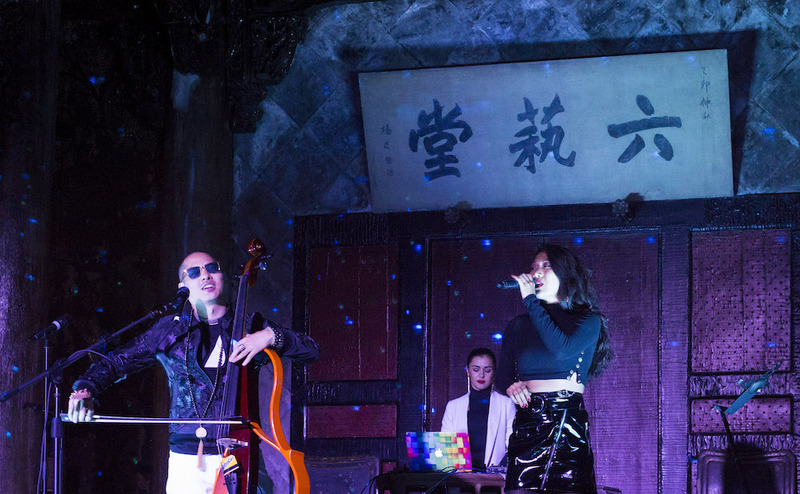 Not a moment was dull, it was a magical moment in Shanghai history. Also noteworthy, a beautiful open air venue, fit for a exceptional birthday celebration and stamp in the journey of one of the greatest musicians, performers and songwriters. or the full photo album of the event, please visit Tektonik Music Facebook page or Dana Leong Weibo page. Stay in touch and be a part of our next events!